We are looking for people to perform the ritual of scattering beans. 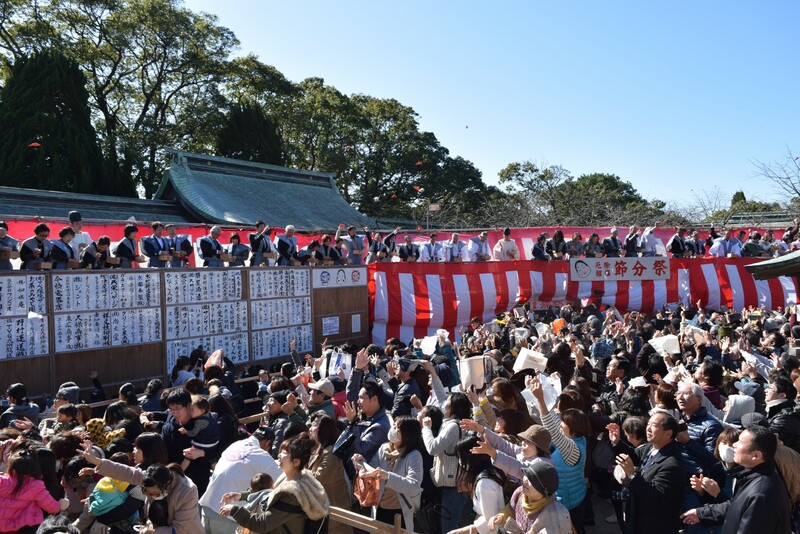 Those who are in their “unlucky years (yakudoshi)” are encouraged to participate. (Those who are not in their “unlucky years” can also apply). 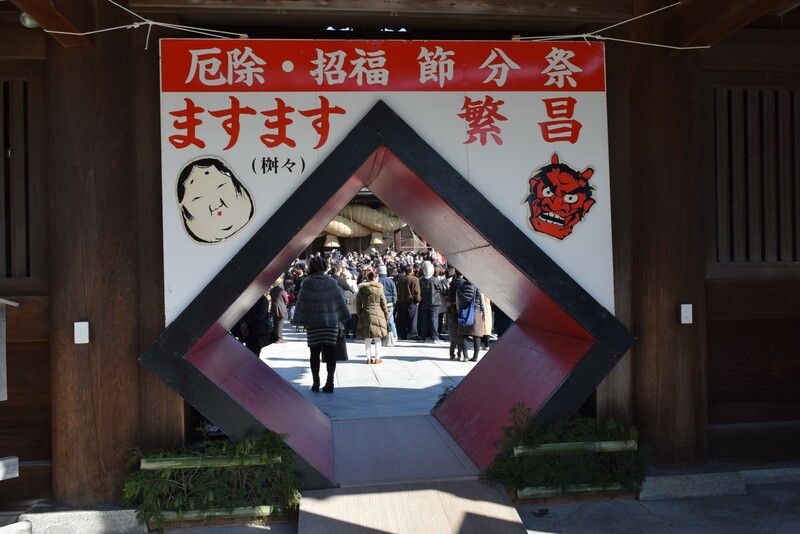 Please contact Miyajidake Shrine for more information.